Acupuncture and Chinese herbal medicine treats of Gynecological Disorders. Acupuncture and Chinese herbal medicine are extremely successful in the treatment of Gynecological Disorders. Acupuncture can help reduce symptoms of menopause. 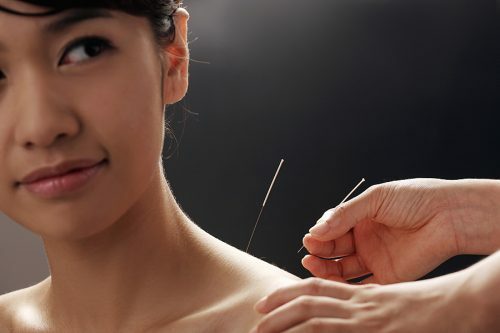 Traditional Chinese acupuncture may be useful in reducing the severity of hot flashes and other symptoms of menopause. Research suggests that acupuncture may be helpful to couples undergoing in-vitro fertilization (IVF) for Fertility enhancement.